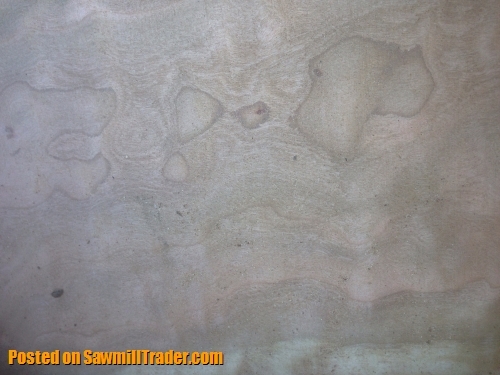 I have furniture grade lumber for sale in all hardwoods and softwoods. I also sell pine and table top slabs. 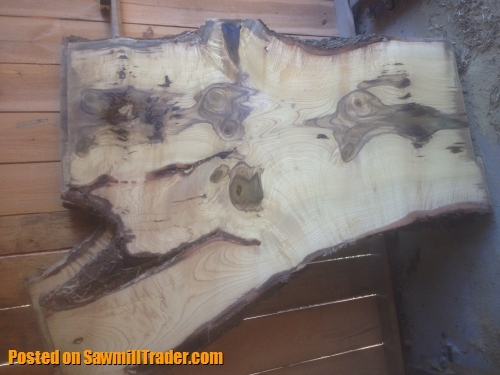 Also have magnolia, Hackberry, Maple, Spalted White Oak, Poplar, and Red Oak slabs up to 67" wide. Prices from $250 - $2,000. I also have Cypress, Cedar, and Juniper. Call Jack at 919-669-1859 for additional information - Thanks!